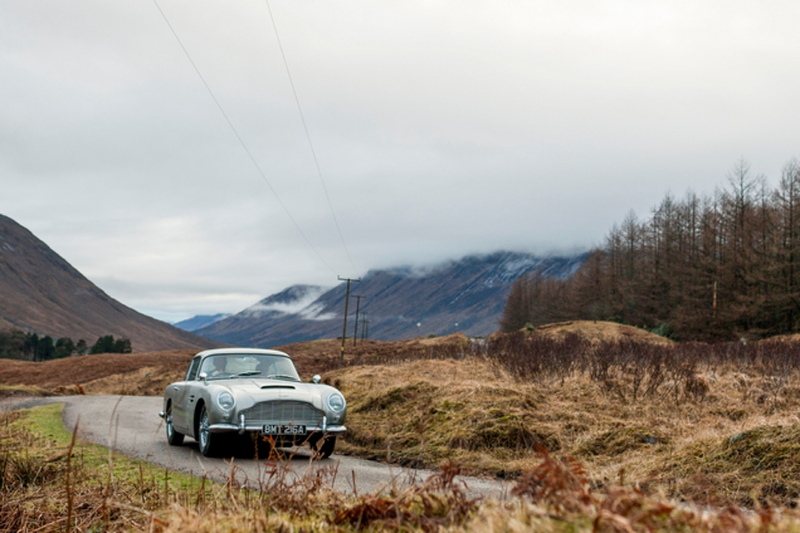 The iconic Aston Martin DB5 is back, thanks to a unique collaboration between Aston Martin and EON Productions, the company that produces the James Bond films with Metro Goldwyn Mayer Studios. Following the successful DB4 G.T. continuation project, a series of 25 Goldfinger DB5 continuation editions (this car is not road legal), will be created for customers by Aston Martin Works and EON Productions. The Goldfinger DB5 continuation will be based on James Bond’s legendary car from 1964 and built by Aston Martin Works at Newport Pagnell – the original home of the DB5. They will be authentic reproductions of the DB5 seen on screen, with some sympathetic modifications to ensure the highest levels of build quality and reliability. This authenticity will extend to include functioning gadgets such as revolving number plates and more, which were made famous in Goldfinger. The gadgets will be co-developed with Oscar® winner Chris Corbould, special effects supervisor from the James Bond films. Officially sanctioned by Aston Martin and EON Productions, all the Goldfinger edition cars will be produced to one specification – Silver Birch paint – just like the original. Each Goldfinger DB5 continuation car will be priced at £2.75m plus taxes. First deliveries to customers will commence in 2020.